Throughout history, arguments for and against the existence of God have been largely confined to philosophy and theology, while science has sat on the sidelines. 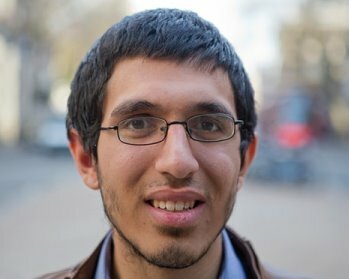 Despite the fact that science has revolutionized every aspect of human life and greatly clarified our understanding of the world, somehow the notion has arisen that it has nothing to say about the possibility of a supreme being, which much of humanity worships as the source of all reality. 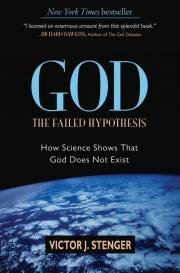 This physicist and author contends that, if God exists, some evidence for this existence should be detectable by scientific means, especially considering the central role that God is alleged to play in the operation of the universe and the lives of humans. Treating the traditional God concept, as conventionally presented in the Judeo-Christian and Islamic traditions, like any other scientific hypothesis, Stenger examines all of the claims made for God’s existence. He considers the latest Intelligent Design arguments as evidence of God’s influence in biology. He looks at human behavior for evidence of immaterial souls and the possible effects of prayer. He discusses the findings of physics and astronomy in weighing the suggestions that the universe is the work of a creator and that humans are God’s special creation. After evaluating all the scientific evidence, Stenger concludes that beyond a reasonable doubt the universe and life appear exactly as we might expect if there were no God. This paperback edition of the New York Times bestselling hardcover edition contains a new foreword by Christopher Hitchens and a postscript by the author in which he responds to reviewers’ criticisms of the original edition.